I was honored when Aph invited me to join the advisory board, which includes Dr. A. Breeze Harper whose work with Sistah Vegan Project I’ve followed for years, and Christopher-Sebastian McJetters whose writing for Vegan Publishers and elsewhere I also greatly admire. We represent a diverse group of perspectives, experiences, and professions, and seek to highlight that diversity in the black vegan community. The site will formally launch in January. 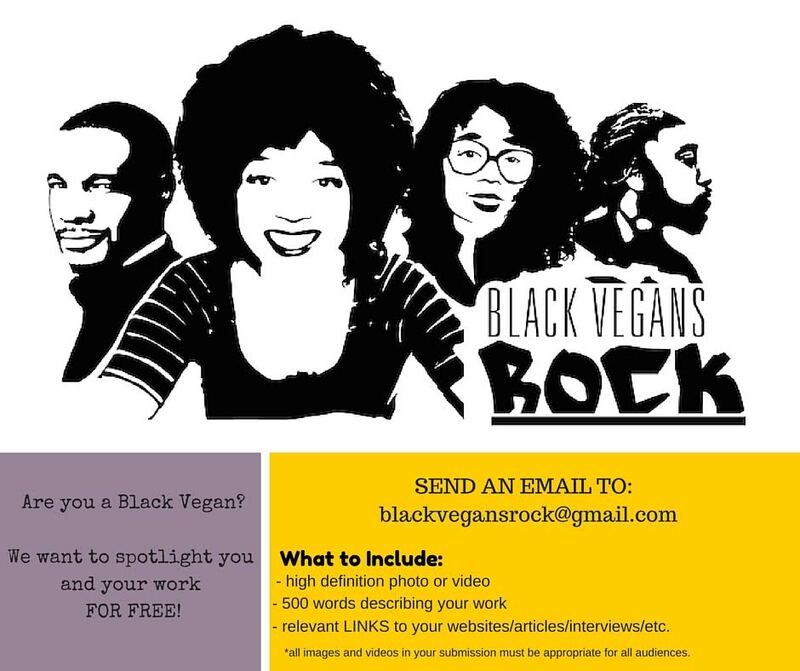 If you are a black vegan and want your work featured, please see the above poster or the post on Aphro-ism for submission guidelines. 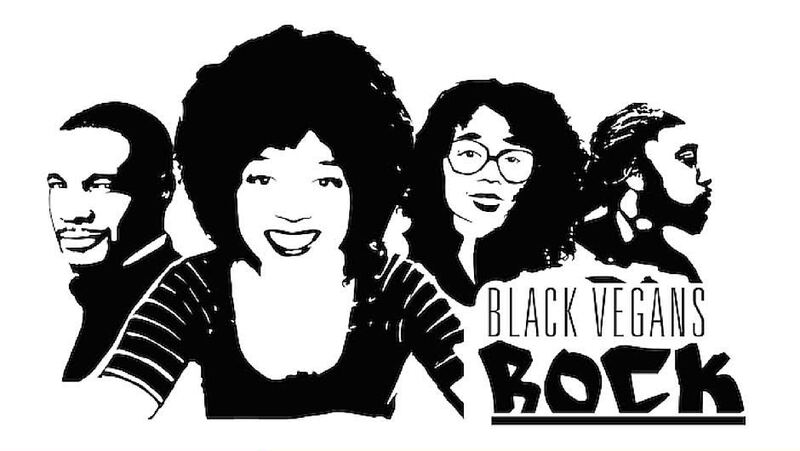 This week, black vegan feminist blogger Aph Ko spoke on a Black Girl Nerds podcast about black veganism. As I’ve shared previously, Aph has gotten a lot of pushback, including blatantly racist remarks, for bringing attention to black vegans in an overwhelmingly white-led movement. Many white vegans don’t understand what race should have to do with veganism. Back when I was performing whiteness, I probably would have agreed with them. But now I understand the importance of this effort. Veganism is seen by the mainstream primarily as a dietary choice for privileged people. I was reminded of this again last night, when my young nephew asked if our harvest feast (not Thanksgiving dinner) was “vegan or gluten-free.” (I was asked this question repeatedly by a fellow chorus member when I brought homemade baked goods to our rehearsals.) I explained that uncle Ziggy and I are vegan for ethical reasons, and that nothing on the dinner table contained animal products. As none of us had allergies or sensitivity to gluten, this substance was irrelevant. On the podcast, in response to the host’s concerns about the expense of a vegan diet, Aph explained that veganism is a political choice, not a diet. She described dietary veganism as a white-centric approach, with emphasis on expensive foods that center the needs and vanity of the vegans, not the animals. She said, “I would urge people to try to change their mindsets before they try to change their economics.” Then it becomes apparent that you can meet your dietary needs with less expensive whole foods rather than pricey flesh and dairy substitutes. Ethical vegans aren’t immune from racism either, sadly, as Aph discussed in the podcast. Those who think that talking about black veganism is a distraction from “saving animals” really ought to check their privileges. We need to build awareness of why more black folks should be animal rights activists, and should be welcomed into the movement. On that front, Aph is developing a new web site, Black Vegans Rock, which will debut in January. I’ll be writing more about this exciting development, so stay tuned! My partner Ziggy and I have cooked a vegan Thanksgiving meal together almost every year since we met in 2001. It’s a tradition we’ve looked forward to in the midst of a very busy work season where he gets few days off. We’d spend the whole day preparing a feast of Tofurky and all the trimmings – mashed potatoes, biscuits, pumpkin pie, the works – invite a friend or two over, and gorge ourselves. After reading that our beloved holiday commemorated a massacre, I could no longer look forward to this feast. Even though no dead bird was at the center of our table, the blood of slaughtered indigenous humans just as surely left a stain. I spoke with Ziggy, and we decided to still have our traditional dinner, but not invite anyone, figuring that it was still a rare day off for him and we should celebrate our time together. I rationalized that having pasta that night instead wouldn’t have done anything to help the situation. But I did not post photos of our meal or otherwise publicly celebrate the holiday. This year, Ziggy wanted to invite some relatives for the holiday, so the issue became more important. We spoke again and we’ve agreed to shed some of the traditional trappings from the meal, including the Tofurky, and make it clear that we are having a harvest feast and not celebrating the historical Thanksgiving holiday. I no longer believe in making compromises for family or friends when it comes to veganism, so I don’t see why we should do so when it comes to human rights issues either. Too many vegans will make compromises this week, however, and sit at a table with a dead bird at the center in the name of “family harmony.” Would they do so if the centerpiece featured the corpse or a cat or dog? For those (non-natives) having vegan Thanksgiving dinners, would they feel the same way about this holiday if they learned that it commemorated the slaughter of their own ancestors? US-American history is rife with bloodshed and oppression. Our culture of killing that encourages us to smile and laugh while we eat the bodies of others is the same culture that encourages white bodies to subjugate brown bodies. Breaking the cycle of slaughter requires people to take a stand, even if their actions and opinions alienate them from friends and family. Holiday time or any other time, speciesism and racism have no place at the table. 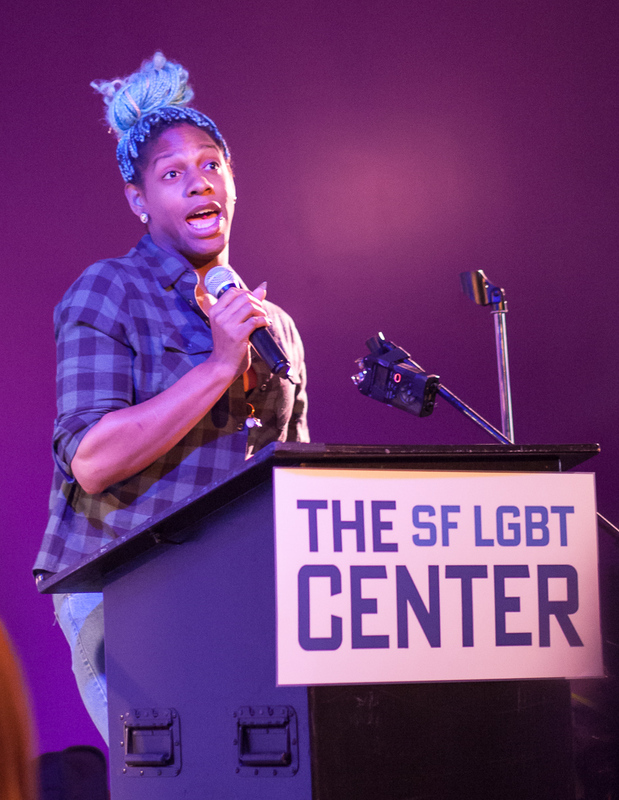 Last night I attended a Transgender Day of Remembrance event at the San Francisco LGBT Community Center. 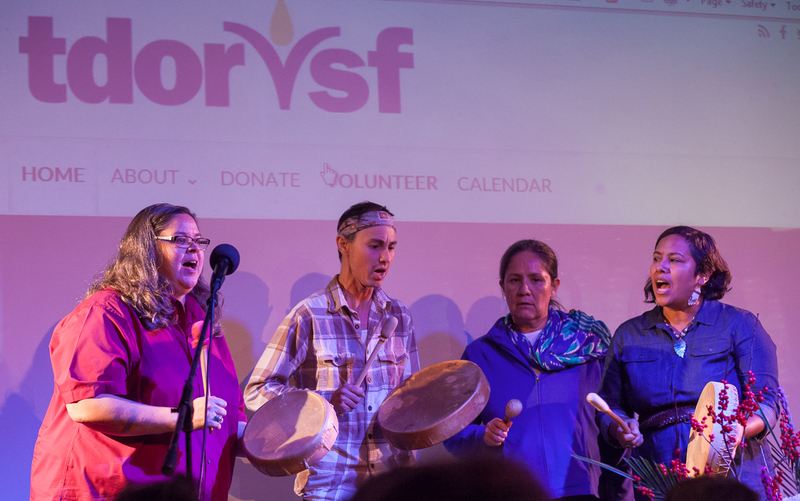 While the ongoing murders of trans people motivated the creation of the TDoR, this occasion was both solemn and uplifting, with numerous musical performances as well as speakers. Several spoke to the need for trans people to stop infighting and pull together. One read from a letter she’d just received from President Obama, honoring the Trans Day of Remembrance and speaking positively about trans and gender non-conforming people. I’m glad I attended this event, which gave me hope that outspoken trans activists can overcome the hurdles to receiving the full equality we deserve. As usual, I’ve uploaded the full set of photos to Flickr. 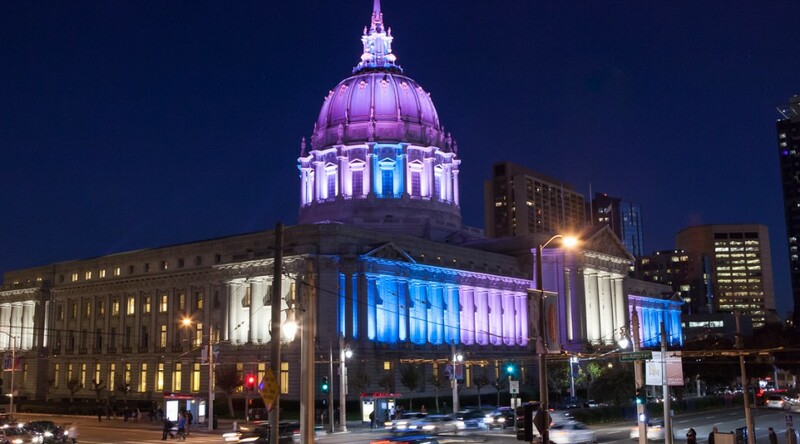 Today is the Transgender Day of Remembrance, a day to mourn the lives lost to transphobic violence. With at least 22 trans women, mostly women of color, murdered to date in 2015, our community has a great deal of mourning to do. Many cis people who would never dream of physically attacking a trans person are nonetheless contributing to the violence against us in more subtle ways. 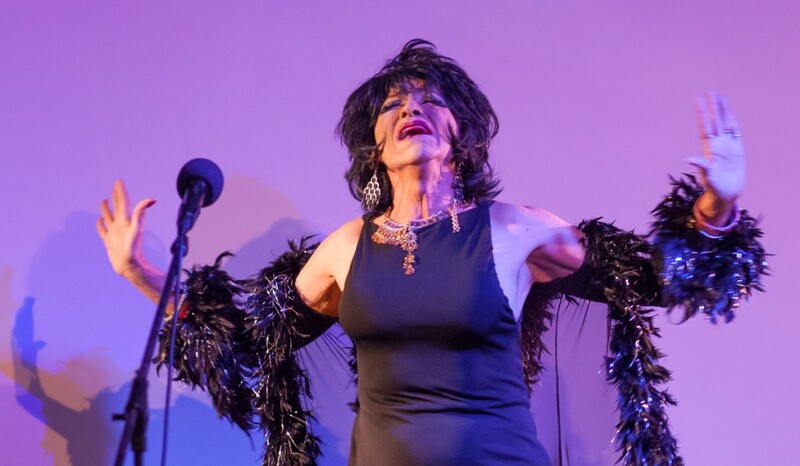 Every time someone deliberately misgenders or deadnames a trans person – no matter how famous or problematic that person may be – they are fostering an environment of mistrust and mockery. Every time someone tries to keep us out of restrooms, usually under the guise of protecting (cis) women, they are painting trans people as deviant and dangerous. Every time someone excludes or erases us from participation in online or offline spaces, they are telling the world that we are not worthy of being seen and respected as equals. 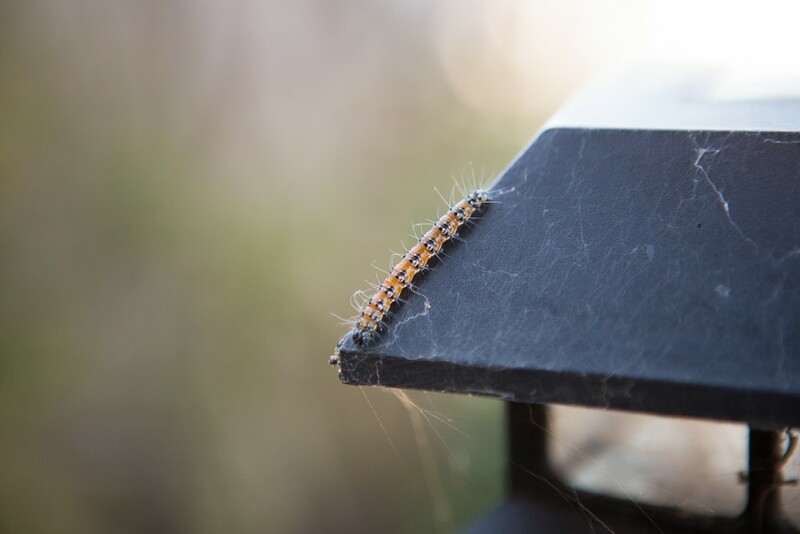 The reality is that, even for transgender people who identify as women or as men along the gender binary, when you are mid-transition, you are going to most likely be read as gender non-conforming. So until all gender non-conforming people—whether that’s a place that you’re in temporarily or if that is where you are all the time—are safe, then every trans person is going to encounter discrimination, even if they identify as a trans man or as a trans woman. Not everyone has the ability to be an activist, but everyone can pay more attention to the cissexist assumptions that fuel transphobic violence. Learn more about trans and non-binary people from the source by reading and sharing our stories. It eventually occurred to me that this was basically a tour about cishet white people. Our group was largely white as well; perhaps three out of the fifteen or so appeared to be Asian, and no one besides myself was brown-skinned. This shouldn’t have been much of a surprise, and back when I was still performing whiteness, I probably wouldn’t have even noticed. But I’m now much more attuned to race and gender issues. 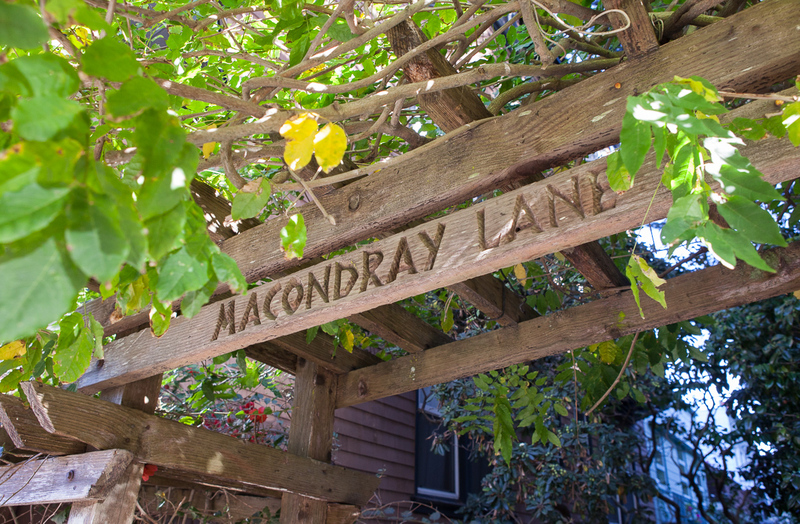 The capper was at the conclusion of the tour, we walked up the steps of Macondray Lane, the inspiration for Barbary Lane from the famous Tales of the City series. 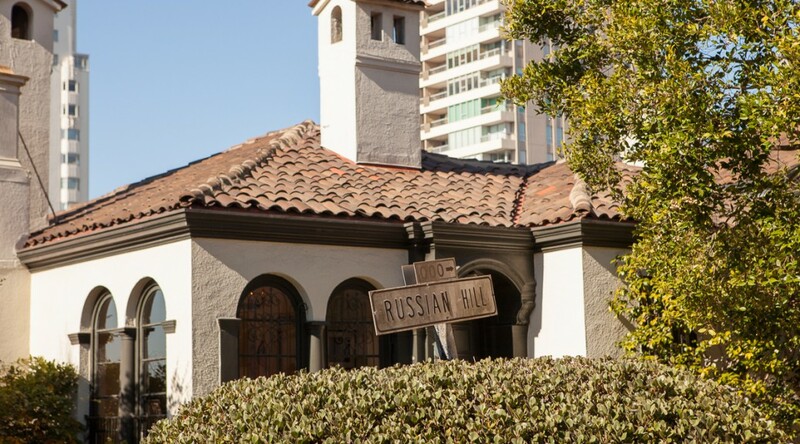 Our tour guide mentioned the series’ origin as a serial in the San Francisco Chronicle before it became a book series, later a TV series, and a musical – all of which I read, watched, and very much enjoyed. And somehow he managed to completely omit that these notable books were written by an openly gay man, Armistead Maupin, were primarily about queer people (including a trans woman), and were among the first to address the AIDS epidemic. I do not accuse our tour guide or San Francisco City Guides of any malice or even deliberate exclusion here. This simply wasn’t the right kind of event for me. 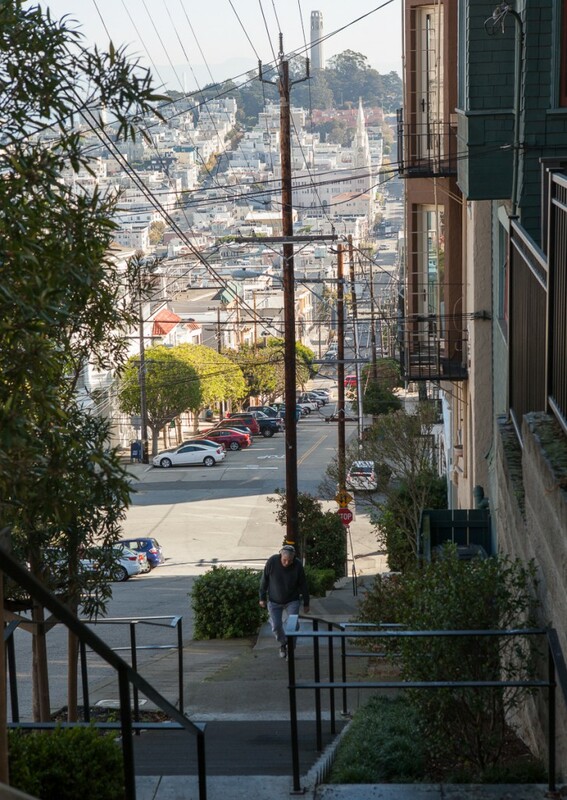 I’m sure with some effort I could find an “underground San Francisco” style tour, that would talk more openly about the elements of this city that I can connect with better. Regardless, I’m not sorry I attended. I met and chatted with a nice couple from Berkeley, and gave them the first of my new business cards when they asked about my blog. I also got some needed exercise; early November in San Francisco is a beautiful time of year, with perfect walking weather before the steady rains of winter arrive. The few photos from this tour that I felt were worthy of posting are on Flickr. 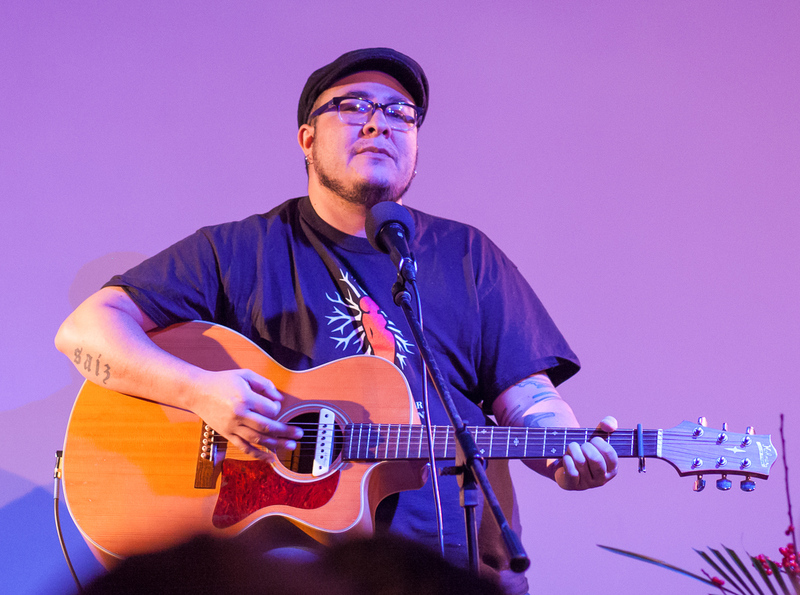 I’ll look for future events that are more suited to my photographic skills and personal taste. I’m pleased to announce that I’m now officially a co-editor of the Gender 2.0 publication on Medium, which I’ve been contributing to for the last two months. I just sent out a letter about our project to our 1100+ subscribers, co-written by fellow editor Meredith Talusan, who wrote that Buzzfeed article on restrooms I was featured in last week. We’re always looking for more good stories from trans people, so please contact me if you have something to contribute! I’m liking the Medium web site more and more for reading, writing, and commenting on quality stories. 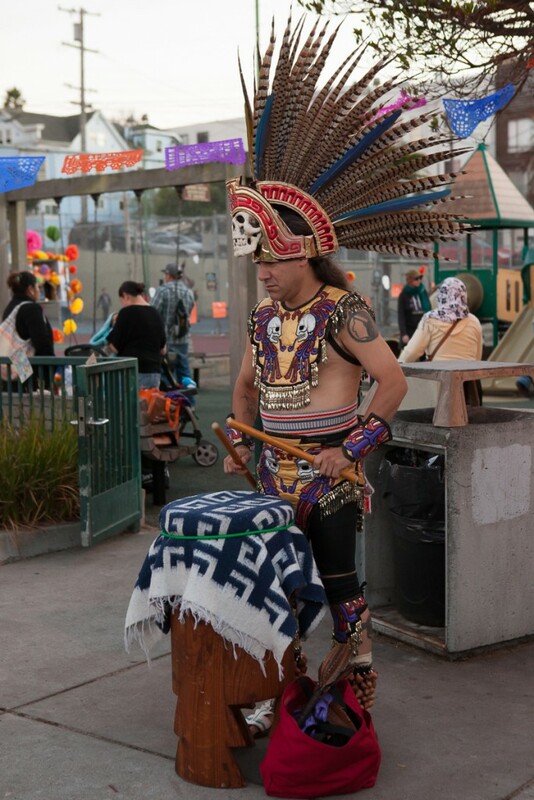 Last night I attended a Día de los Muertos (Day of the Dead) event in the Excelsior district of San Francisco. 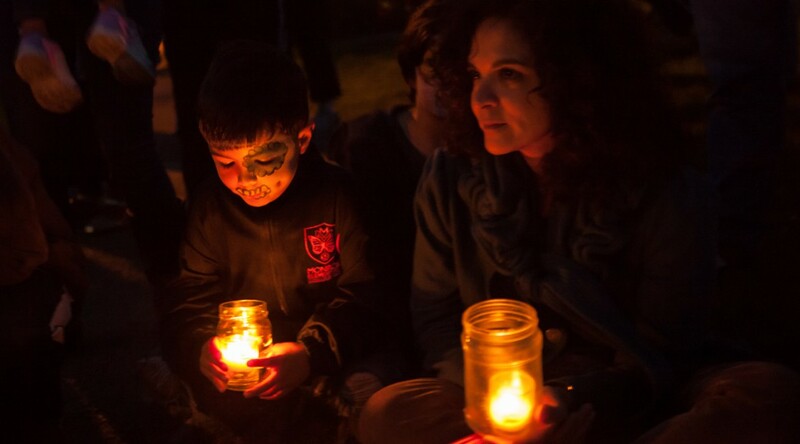 This was a family-oriented gathering, meant to honor and respect the dead. 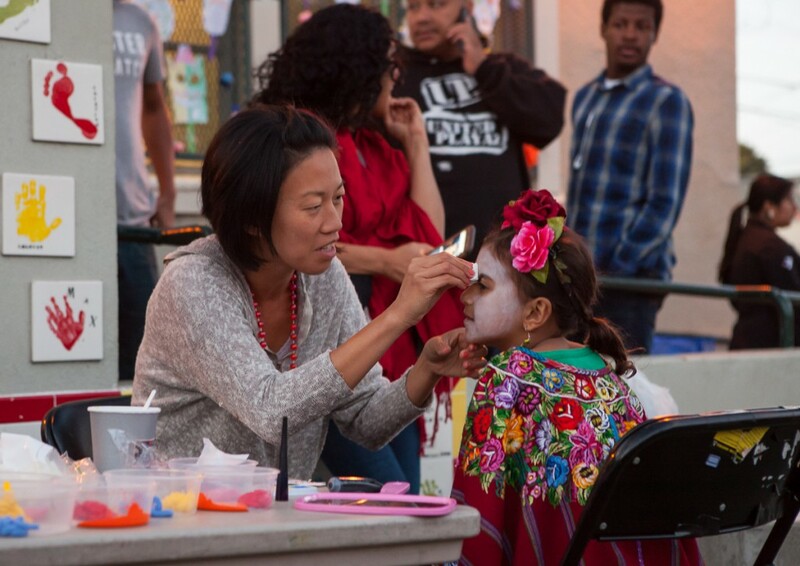 Many children were present, and activities for them included face painting and crafts. 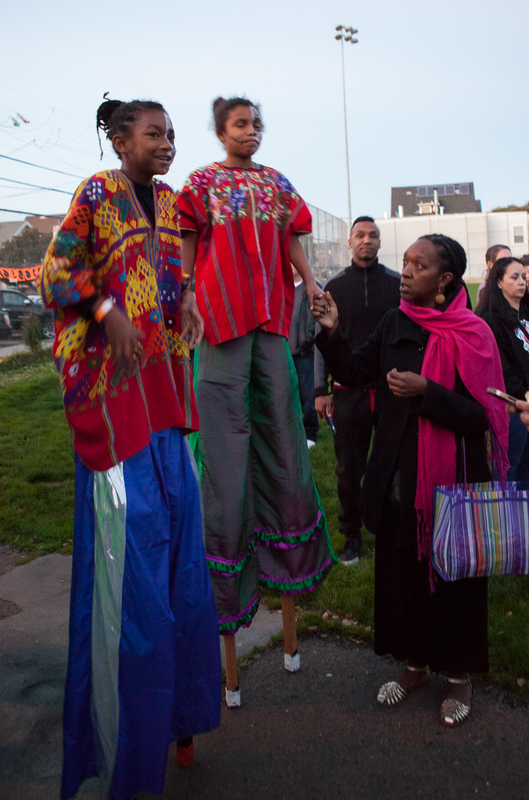 Some kids were also walking around on stilts! A number of altars were set up around the playground where the event was held. 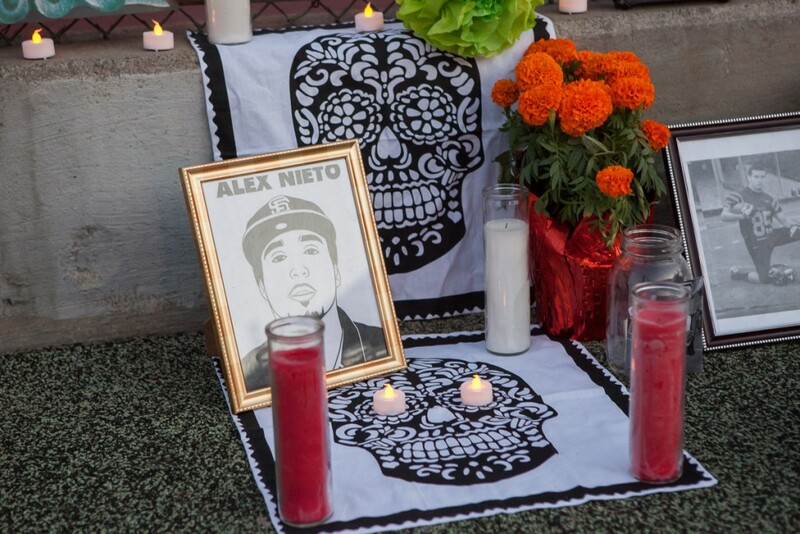 Read the story of Alex Nieto, a Latino victim of police violence, featured in this altar. There’s a press conference regarding his case tomorrow. One of my primary interests in attending was watching and photographing the native ceremony and dance. Unfortunately, as the event took place after sunset and the available light was extremely limited, I was unable to get many decent photos once the performance started. This was disappointing, as low-light photography is my specialty, but I won’t use flash for performances. Ironically, the last time I photographed a Día de los Muertos event, in San Jose in 2010, the strong noon sunlight also made photography a challenge. But light at least makes photography possible, and I got many good photos then. Despite the logistical challenges (aside from the darkness, I got lost getting to the location, which was in an unfamiliar neighborhood), I felt empowered attending this event, which had a strong representation of people of color. The face of San Francisco is not white, despite what you might guess from the saturation of tech companies and premium housing. More than half of us are PoC. We cannot allow gentrification to continue to force us out, wipe out native cultures and traditions. As usual, I’ve uploaded the full set of photos to Flickr. If you like my work, please consider sponsoring me on Patreon or leaving me a tip. Thanks to my sponsors, I’ve met my first milestone goal, and now have new business cards. I only need another ten dollars a month in donations to meet my second goal: Expanded disk storage, which is greatly needed if I’m to continue my photography work. Anything you can contribute would be most appreciated. After I re-posted one of my restroom equality blog posts on Medium, the Gender 2.0 co-editor asked if I would share a personal account for a BuzzFeed article she was working on. I shared an incident that happened in January (adapted from a Facebook post I made at that time), when I was called out in a men’s room in a San Francisco park. 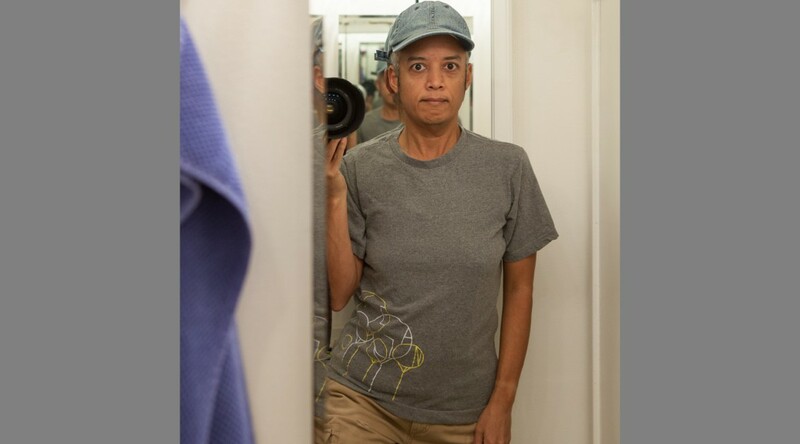 She asked me to take a selfie in a restroom, public or private; I did so wearing the same clothes that I wore at the time of the incident (ten months ago). We must keep on sharing our stories. Trans and nonbinary people, take to social media!